Ohio Wesleyan has a rich history in training many of the nation’s premier journalists. OWU graduates have won Pulitzer Prizes and Emmy Awards, have led top newspapers and agencies, and have covered the major news stories of our time. 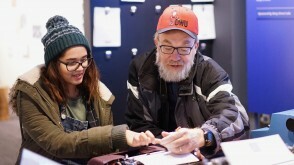 Journalism majors practice their skills from the first course onward, guided by faculty with strong academic training as well as extensive professional experience. They learn by doing as reporters and editors for The Transcript, the oldest independent student newspaper in the United States; as broadcasters and producers for OWU Radio, a student-run radio station; and through a number of off-campus internship opportunities for businesses specializing in print, broadcast and online news media. But the heart of the program consists of closely directed work in writing and acquiring the research and interviewing skills of the best reporters working today. Reporting, writing and rewriting—that's what journalists do on the job. And that's what budding journalists practice extensively in our courses. You will discover, as the countless journalists have discovered before you, the power of the written word is the key to success in this field. Moreover, strong reporters and communicators are in demand in all areas of the journalism industry. Our graduates have won Pulitzer Prizes, local and national Emmys, the Edward R. Murrow Award, Journalist of the Year from the National Association of Black Journalists and other prestigious awards. Build your experience and connections to the professional world with internships from New York to San Francisco. 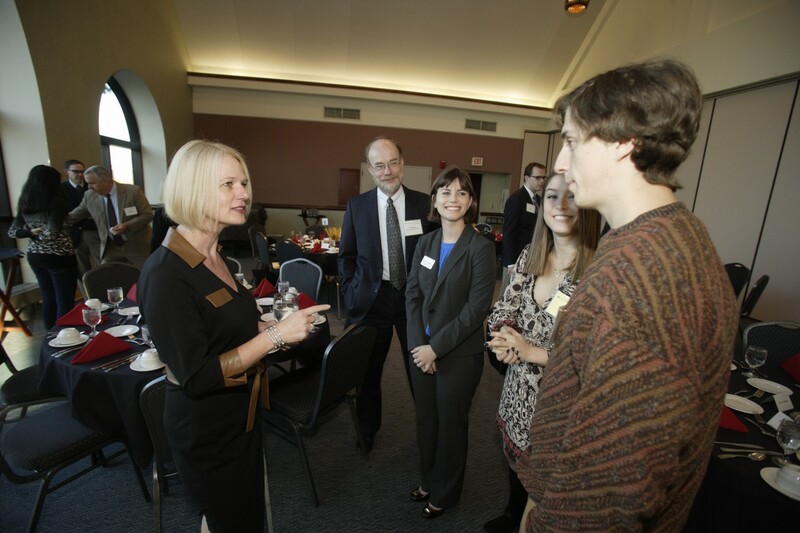 OWU journalism faculty and alumni use their networks in the field to help many students secure opportunities for experience. For-credit internships are available with local, regional and national publications, as well as radio and television stations. 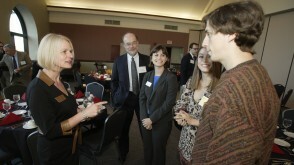 Ohio Wesleyan’s Office of University Communications also offers internships. 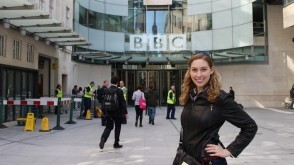 Many journalism students also study abroad in various parts of the world. Whether it's joining the New York Arts Program or receiving a University-funded Theory-to-Practice grant, students can take their education into their own hands. 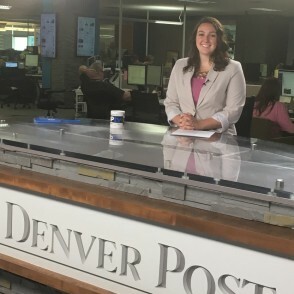 In 2016, Courtney Dunne '17 spent her summer working at the Denver Post. 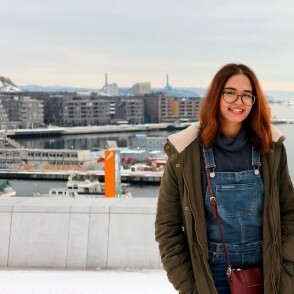 Gopika Nair ’18 used a Theory-to Practice Grant to visit Norway to study why the Scandinavian country ranked No. 1 in 2017 in the World Press Freedom Index. 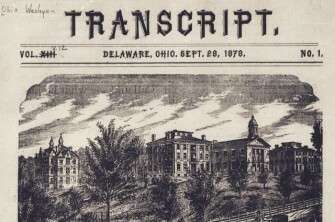 Ohio Wesleyan’s The Transcript, dating to 1867, is the oldest independent student newspaper in the nation. 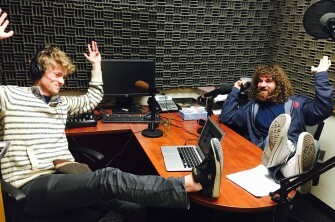 OWU Radio is Ohio Wesleyan University's student run radio station, serving Delaware, Ohio. 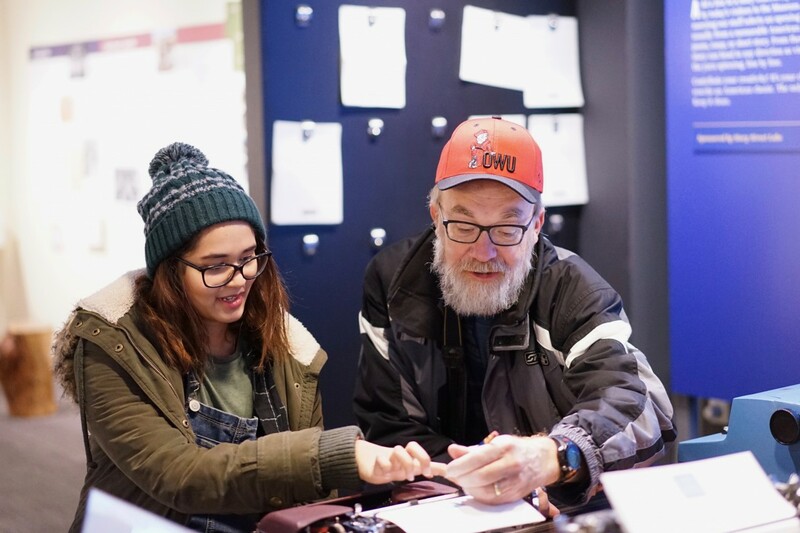 OWU Radio provides an outlet for student expression in the media, provide the campus and community with entertainment in the form of quality programming, and to promote campus events. The Writing Resource Center provides tutorial instruction, writing practice and evaluation and criticism. There also are writing tutor internship positions available for class credit. Several journalism students have attended the Ohio State Bar Association/Society of Professional Journalists Media Law Conference in Columbus, where they learn about contemporary issues regarding the news media. 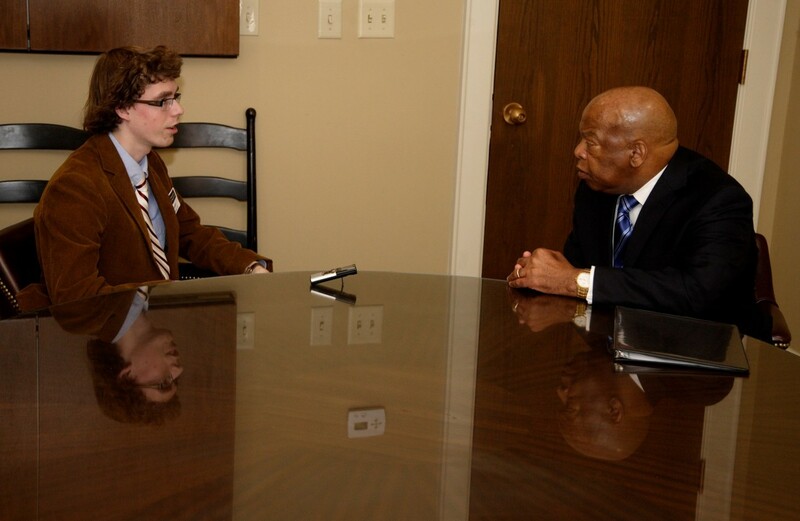 They also focus on legal issues associated with investigative reporting and student media on university campuses. 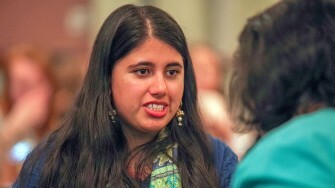 After graduating in 2017 as a journalism and economics double-major, Areena Arora spent a year working as a reporter at the Idaho Press-Tribune. 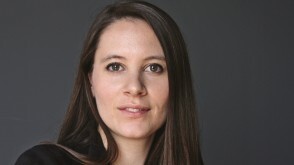 She then returned to India and was hired as a News Publishing Specialist for Reuters, where she is part of a team that covers money, politics, and general news. “My job is to package news hitting the wire for our various products,” Areena says, which includes copyediting, rewriting and updating information, and adding visual elements. 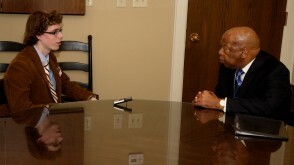 “And, most importantly,” she adds, “prioritizing the right news. At the very basic level, my job is about news judgment.” At OWU, Areena’s involvement included working for The Transcript student newspaper, serving on the economics department student board, and participating in student government. 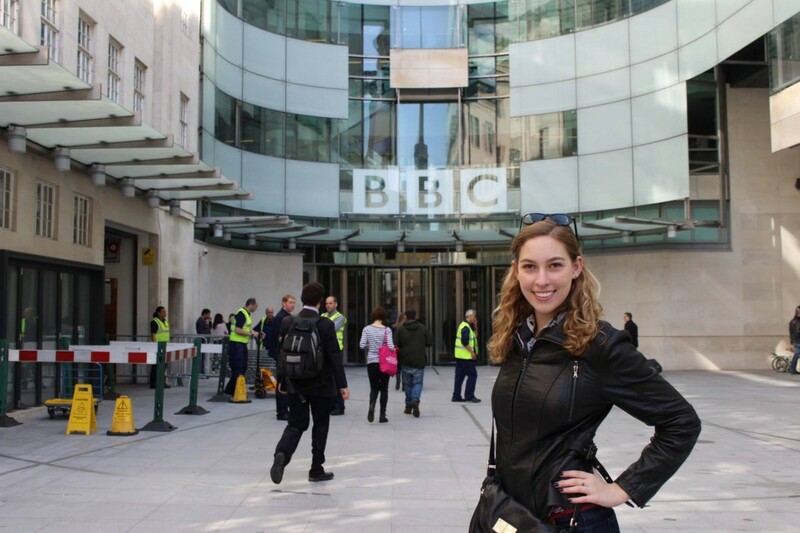 OWU's long list of journalism graduates includes ABC Nightline Co-Anchor Byron Pitts '82, New York Times Associate Masthead Editor Tom Jolly '77, and award-winning documentary filmmaker Driss Sekkat '06. Susan Headden ’77 received the Pulitzer Prize in 1991 while working at The Indianapolis Star in 1991 for a series about medical malpractice. Documentary filmmaker Driss Sekkat '06 interned at CNN while he was an OWU student. His 2015 feature on the people who live in cemeteries in Cairo, Egypt, because they cannot afford housing won the Bronze Award at the New York Festival. 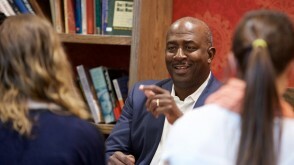 "OWU was incredible in every way," he says. "We had such a great journalism department." OWU journalism and communication students had the opportunity to travel to Chicago for a weekend in 2018. 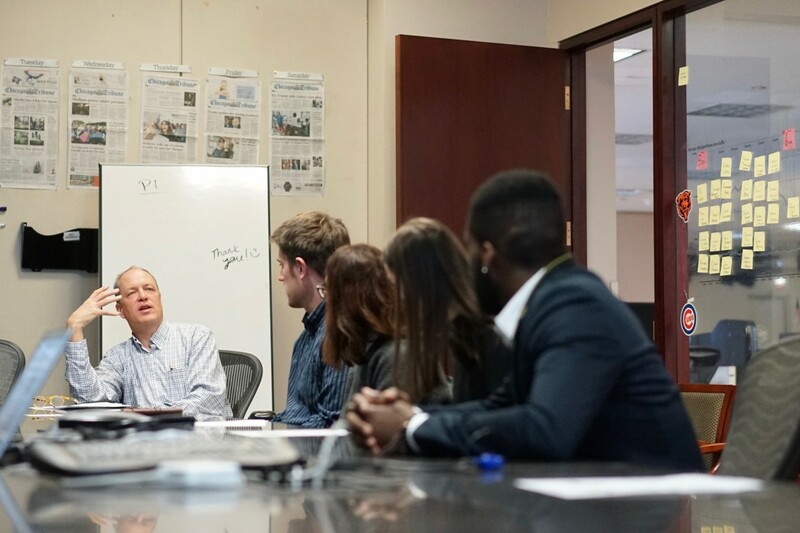 Students toured the Chicago Tribune, listened in on an editorial meeting, and talked to editors one-on-one afterward. When visiting Chicago for a weekend, Dr. Kostyu took journalism and communication students to the new American Writers Museum. 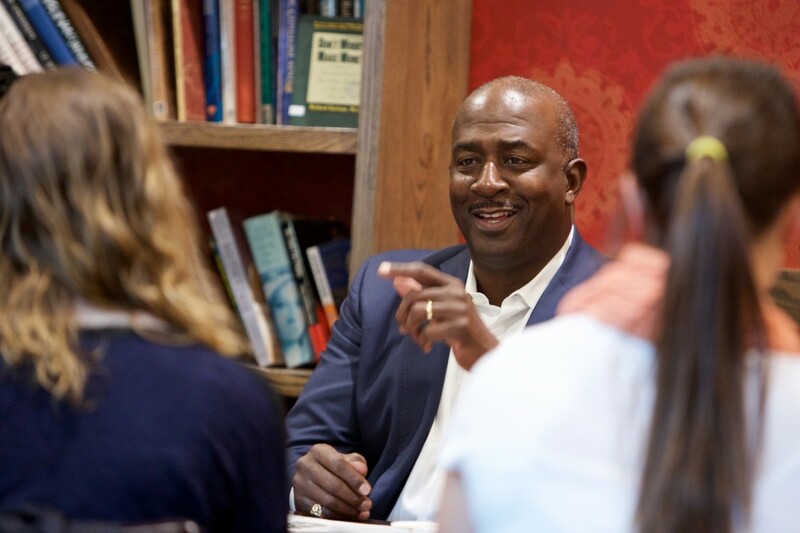 With an 11:1 student-faculty ratio, students can easily receive individual attention.